How far back does your family tree go? Usually people with an English ancestry, with a lot of hard work and a bit of luck, can get back to around the 1600s, or late 1500s. This was when the parishes started recording baptisms, burials, marriages and the like. However if one of your ancestors was nobility you can often go back much further. If you were a noble it was because you were born one. It was in your blood it was your pedigree. Your privileges depended on a well recorded line of descent. Each aristocratic family had one. It was vitally important for them that they had a record of this. If you are lucky enough to find someone of noble birth lurking somewhere in your family tree you can often find a recorded trail of descent that goes back 1000 years. 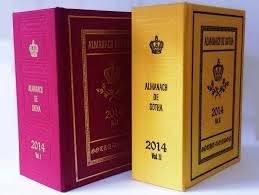 There were books of pedigrees that were published such as Burkes Peerage in the UK or the Almanach De Gotha in continental Europe that can be a great source of information about this. My Great Great Grandmother was Caroline Davenport (1846-1921) who was born, and died in Davenport, New York. The town she lived in was thought to have been named after Thomas Davenport (1615-1685) who was Caroline’s Great Great Great Great Grandfather. Thomas Davenport arrived in Massachusetts Bay Colony around 1635. 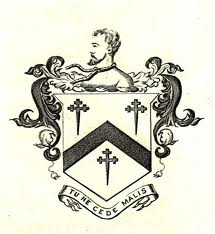 Thomas was born in 1618 in Macclesfield, Cheshire, England. His grandfather was William V Davenport (1561-1640) Lord of Bramall Hall. The Davenports lived in Bramall Hall for 500 years. They have a well-documented pedigree that goes back to Orme de Davenport who was thought to have been born in Normandy in 1086. 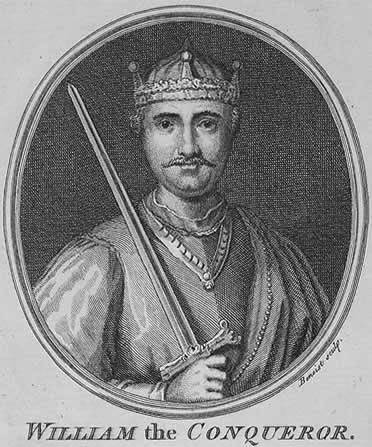 All people named Davenport in the English speaking world all go back to Orme who was part of the Norman conquest of England and was thought to be a cousin of William the Conqueror. The Davenport family owned numerous manor houses in the Cheshire area. You might feel disappointed that you don’t have an ancestor that you know of who lived as far back as Orme de Davenport but you shouldn’t. Because if you have English ancestry I can tell you with absolute certainty that he is your ancestor too. Yes, Orme de Davenport is your ancestor as well as he is mine. 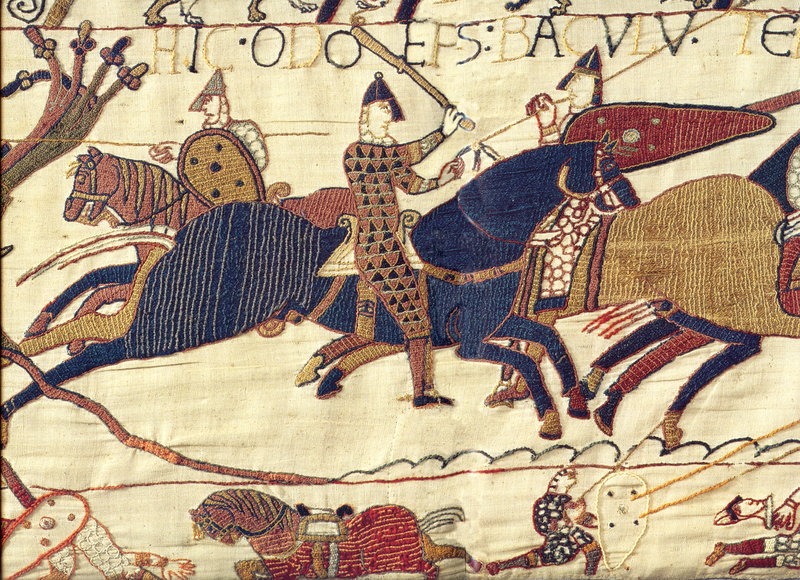 In fact it’s been estimated that 86% of the people who lived in England at the time of the Norman Conquests in 1066 are your ancestors if you have English ancestry. The 14% who aren’t are people who didn’t have children. 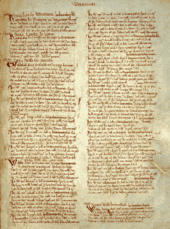 In fact just about everyone who lived in England in 1066 (1.11 million people) are ancestors to all current residents of England. For anyone with an English ancestry that means you. Not only is Orme de Davenport your ancestor once he is your ancestor multiple times. If you read my last blog post you will know that if you go back 30 generations you have a trillion ancestors, which is more people than have ever lived, so ancestors will appear in your tree multiple times. We are all cousins with each other many times over. Does this sound incredible? It did to me but this is a mathematical certainty. I’ll tell you why. If a family tree was binary, that is the number of ancestors doubles every generation you go back, then when you go back 30 generations you would have 1,073,741,824 ancestors, which is impossible. Because cousins marry that number is much less. So how much less? If we were all Egyptian pharaohs and we married our sisters, as they did, after 30 generation going backwards we would have two ancestors. If every generation going back first cousins married then after 30 generations we would have 60 ancestors. We know that both of these scenarios are impossible. If every generation going back were 2nd cousins marrying then 30 generations back we would have 4,356,616 ancestors. That is still more ancestors than there were people in England back then. For 3rd and 4th cousins there is a smaller increase than the 2nd cousins marrying scenario, but still much too many. The only way that you will find enough ancestors to fill every spot in your family tree is if everyone who lived back then was your ancestor. That's right everyone. 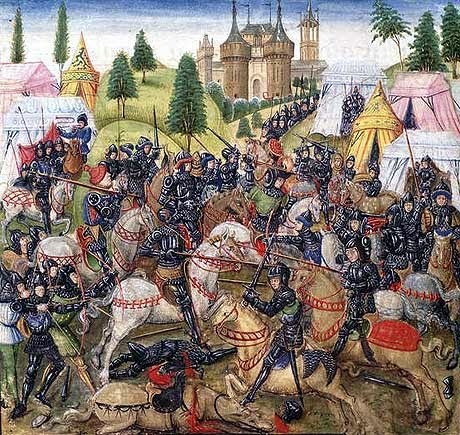 For people with an English ancestry the point at which this happens is around the 1300s. If you have partial English ancestry you might just have to go back a little further, but not much further. You might ask things like what if my ancestors only stayed in a little village for generations isolated from everyone else. I know from my family tree that this did happen but not for a thousand years and no village is totally isolated from every other village anyway. There were often sudden mass movements of people as well for various reasons. Looking at it this way genealogy really is a pointless occupation. If you are looking to see if you have an ancestor like Orme de Davenport you don’t really have to. He is your ancestor. Everyone who lived back then was your ancestor. There is no need to find a line of descent at all. I’m personally going to cancel my subscription to Ancestry.com immediately. What’s the point? Why do I write this blog at all. 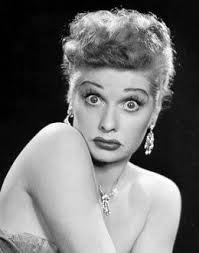 I could be watching re runs of ‘I Love Lucy’. For European family trees you will never get much further than the 1000s. No one has yet gotten past the European ‘Dark Ages’ but there is a family tree that does go back further. It goes back to 1675 BC. This is a family tree that is still actively being worked on and living descendants added to. It is none other than the family tree of Kong Qiu 孔丘who is known to us in the west as Confucius. If you are interested in pointlessness this one the most pointless of them all. The Confucius family tree has about 2 million known and registered descendants and goes back 77 generations to reach Confucius (551-479 BC). 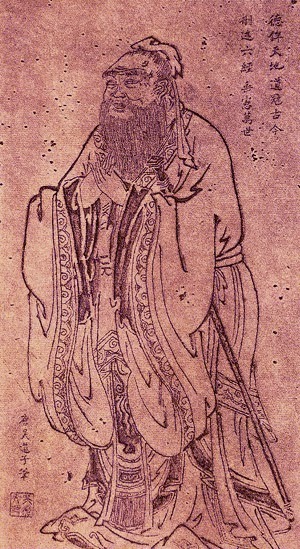 It starts way before Confucius with an ancestor who lived in 1675 BC named Zhao Ming. This ancestor lived before the Romans and the Ancient Greeks. He lived in the Bronze Age. There are people alive today who can trace an ancestry back to him. The Confucius Genealogy Compilation Committee meets regularly to update this tree which records male ancestors only. To make it really pointless, in 2007, the Committee decided that women should be included too. This is pointless not because women don’t deserve to be included but because if you include them then it will inevitably include every living Chinese person. It’s a mathematical certainty. How pointless is that? You've made my day, Eliot!! Loved your post. Of course, I'm not doing genealogy to see how far back I can go... although that puzzle makes for fun research at times. No, I only want to know who my grand and great-grand parents were. Well, it does expand, doesn't it -?! Thanks Celia, I'll have to write something about the Canadian branch of my family tree. It is still fun even when it's pointless. Cheers.